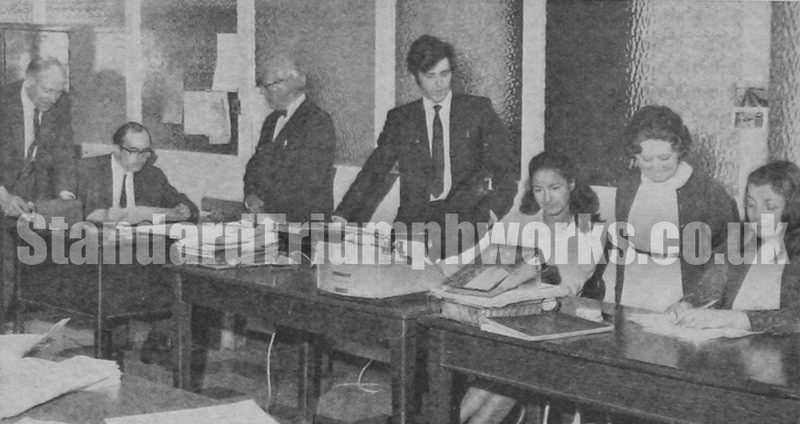 I started in the cost and accounts office on Tuesday 8th April 1969, the Monday 7th April was Easter Monday. I was interviewed the week before by Mr Mason company secretary and Mr Digger the works accountant in Mr Masons office. I received a letter to ring Mr Digger and give a date to start, as they had to interview another applicant for the job. Mr Digger gave me 2 weeks training at my own desk in the accounts office before I was on my own the job involved working with computer sheets showing the cost of all parts made in the factory and consumable items on another computer sheet. That’s items like gloves, welding strips, glasses, pens, notebooks, overalls, etc Part c 3968/9 were welding gloves I remember! At the end of the month after you had altered all the computer cards by working out the costs of all the items they were sent off to Coventry and then ran through the computer. You altered the cards by working out the cost in pencil, so if you made a mistake it was easy to rub out. The technology did not exist then to keep records on microchips, it all was kept on big reels of magnetic tape rather like the old reel to reel tape recorders back then, when the computers were turned off the memory was lost, unlike laptops of today. 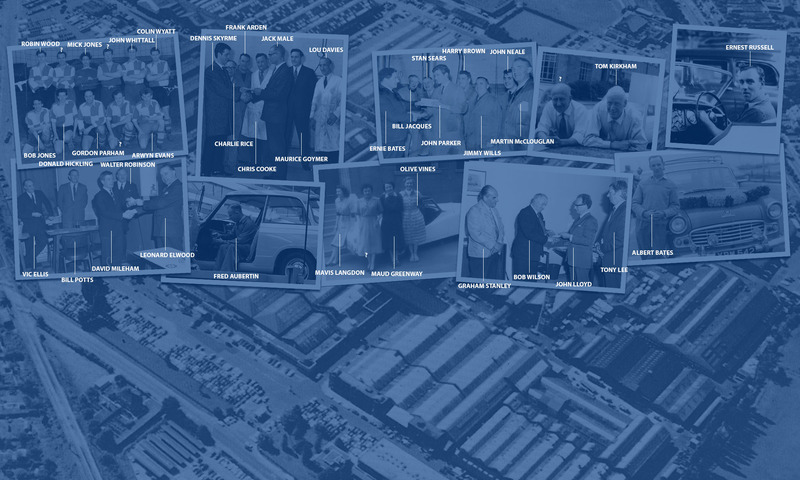 Mr Digger showed me the factory on my first day, I remember we walked over to the Cherrywood Road factory to see it all there, Mr Digger then was in his early to mid 30s.